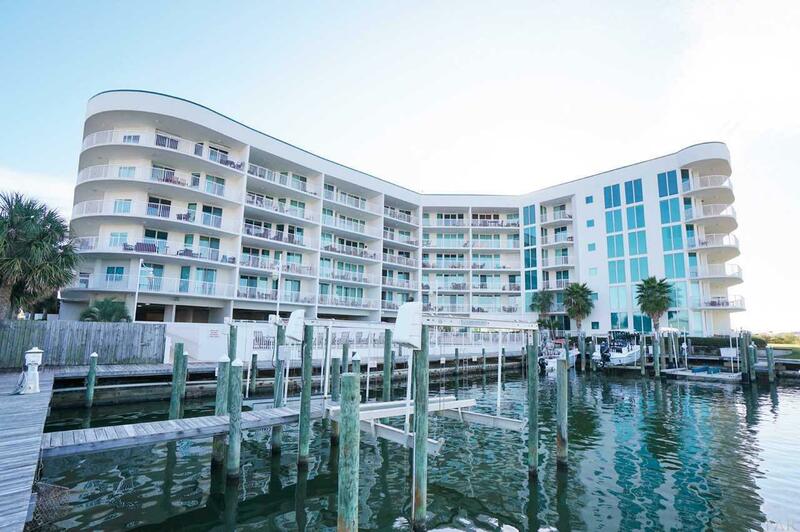 The Luxury BEACH and BOATING lifestyle is calling! 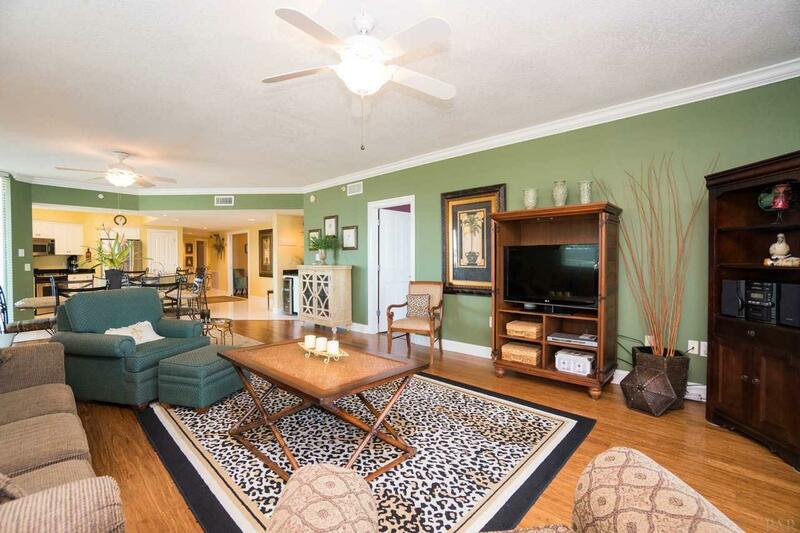 Amazing non-rental unit in THE PASS, Orange Beach. 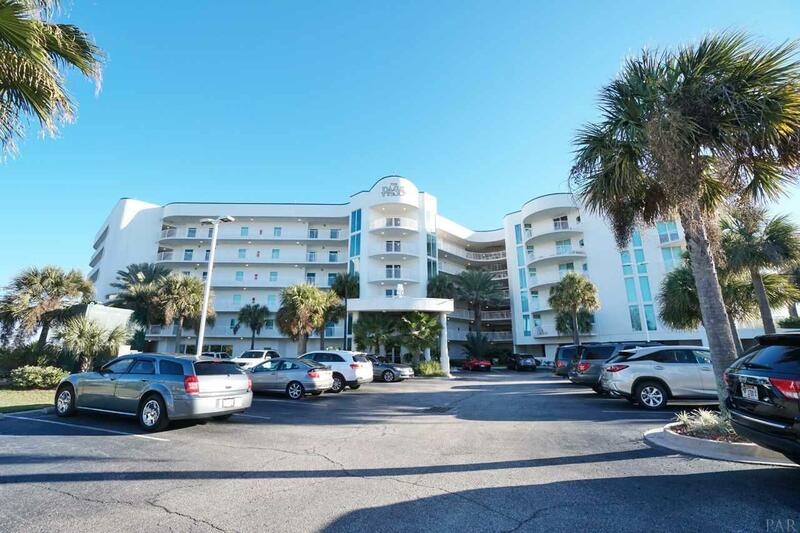 Prime location across from the beach, and the closest development to Perdido Pass, your gateway to the Gulf! Fully furnished, immaculate, and ready for you. 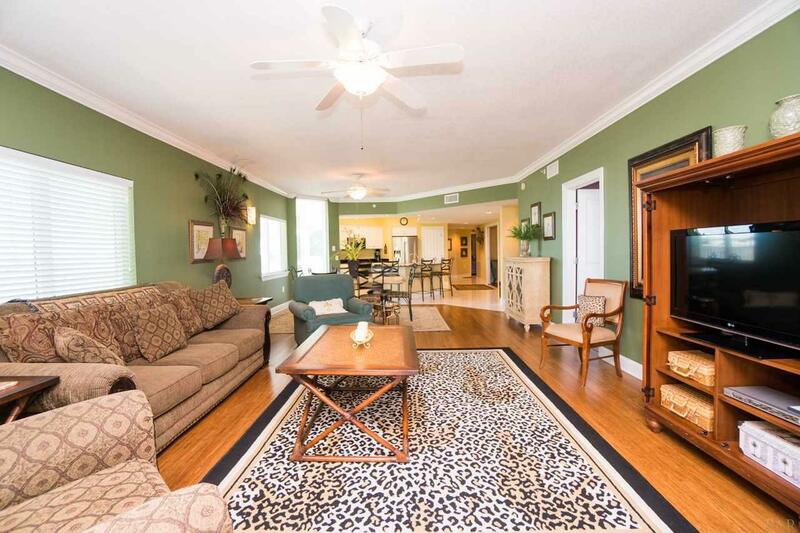 Four bedrooms PLUS a separate media room offers plenty of space for guests and family. Fresh interior paint, bamboo flooring in bedrooms, AC unit replaced inside and out in 2016. Wrap-around balcony offers the best in outdoor living. You can relax with coffee in the AM and watch the sun rise, but by afternoon, the shade will entice you to linger outside for cocktails and dinner.